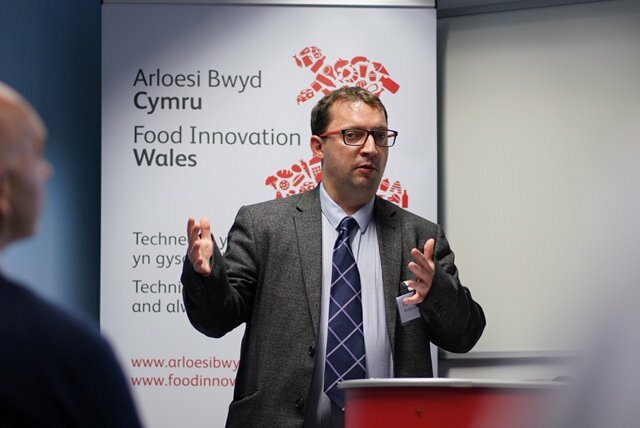 David Warren is the Head of Circular Economy Policy Development at the Welsh Government. Born in London and a graduate of the University of Glasgow, David has been in Wales for over 15 years. He has worked in local government, for a regulator and in several key policy roles within the Welsh Government. He took up his current role last summer. His team are committed to taking forward our aim for Wales to be a zero waste nation by 2050. He is currently working on a number of important issues from plastics to food waste and packaging reform to reuse but all focused on Wales transition to a more circular economy.